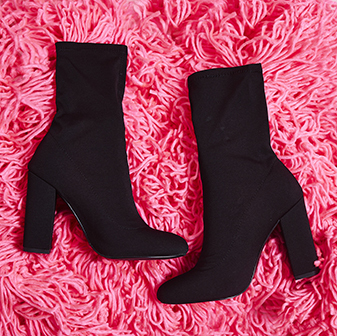 An Ankle boot with serious sass. The perfect boot to dress up that everyday styling or carry you through the night for that dance with your squad. 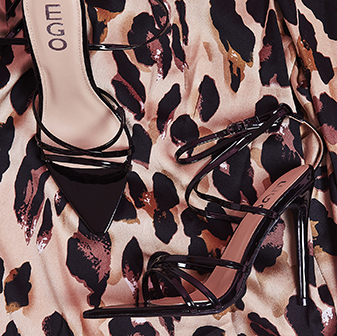 Pair these with a lace trim midi skirt, soft Tee and bomber for luxe vibes.